Sandymount Business Network: Helping you find your way! Sandymount businesses have taken an initiative to increase the footfall into Sandymount Village. 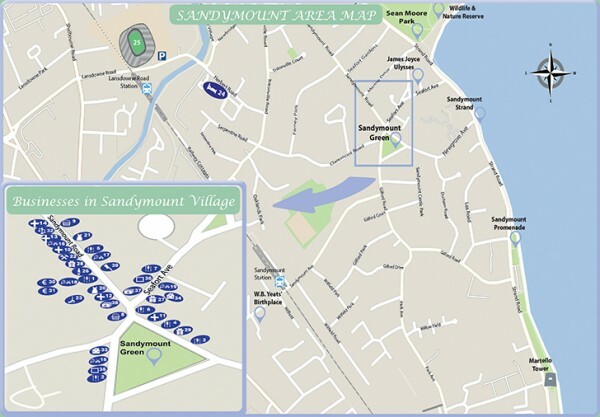 The Sandymount Business Network’s latest project was the development of a Sandymount Map and Business Directory, as it was highlighted that between the Aviva Stadium Tours and the Sandymount Hotel there was a significant amount of tourist footfall that never quite made it as far as the village. 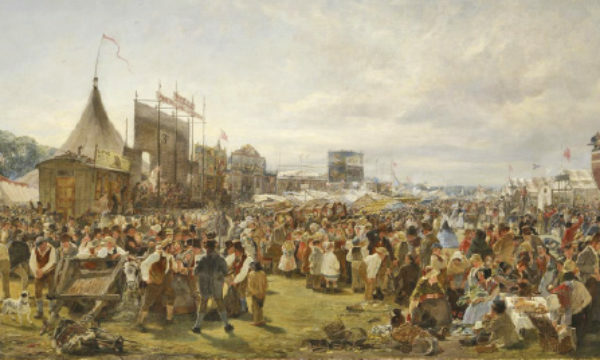 Previously, they may have been directed in the direction of the city centre. 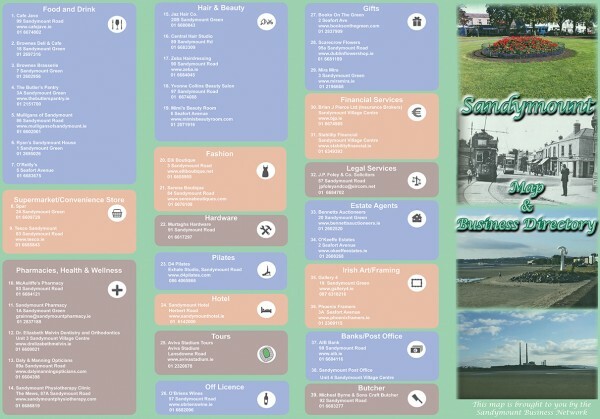 The network designed a map and business index brochure to help tourists find their way to the village and its amenities. 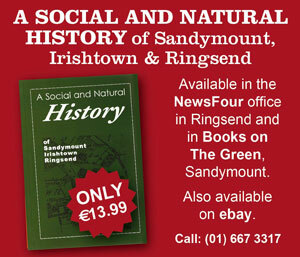 Through the Sandymount Hotel and the Aviva Stadium, it is hoped to distribute copies and drive business in the area. Printed copies of the map and business index will also be available around Sandymount. There is a very useful business directory on one side of the large brochure. 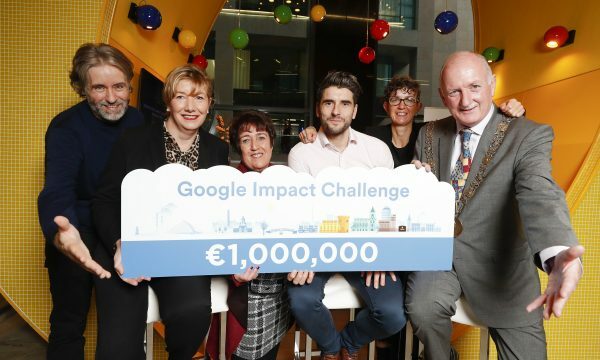 According to Terence Pierce of the Sandymount Business Network, there is a mixture of retail and professional services on board, as they hope to increase their presence to the local residents, varying from yoga studios to legal services or just businesses that might not catch your eye while walking down the main road. 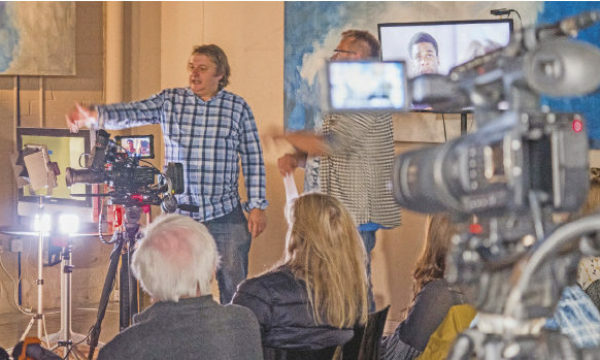 For anyone interested in connecting with the Sandymount Business Network, the members usually try to meet once a month in The Sandymount Hotel, and it has proven to be a great way for businesses to get to know and help one another. In a relaxed atmosphere, they try and tackle issues that businesses are facing in the locality. The brochure project itself has been funded by the 40 businesses that appear on the map. It was designed by a local designer and has been printed by a local printer. Pierce says that the Sandymount Business Network has received further interest from other businesses for future print runs and the group are definitely open to developing the map and index. Those who wish to catch the deals of Sandymount businesses on Twitter might like to check out #sandymountbiz for deals that are being offered on a continual basis.